Skolopad said even though she wasn’t trying to kill herself, she can imagine how an overdose would look to the most important people in her life and said she couldn’t bring herself to talk to them because she’s afraid of looking like a failure to them. Even though Skolopad is recovering after she overdosed on anti-anxiety pills, she’s struggling to speak about the incident to her mother and daughter. Skolopad was rushed to hospital on Tuesday after a heated argument with a colleague at work, which the star says led her to take an overdose of anti-anxiety pills. 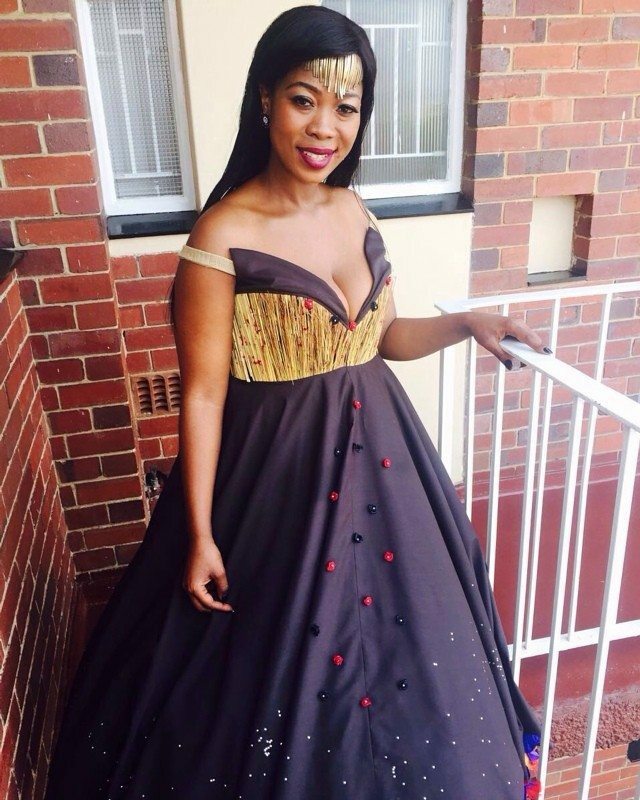 In an exclusive interview with TshisaLIVE Skolopad said she was receiving counselling and insisted that the incident was not a suicide attempt. She said she took the pills because she wanted to “rest for a long time”. The musician, who is still in the hospital, has since told TshisaLIVE that she was feeling better and was determined to continue talking to a professional for her health. Skolopad said she’s also ready to prove to her colleagues that although she has a busy alter-ego, she was still a great nurse and was always willing to work hard to show them her value.